Are you setting goals for the new year? Want to improve the performance of your team? Diana Beaufort, winner of our 2018 Workplace of the Year award and a qualified business coach, gave us these top tips for creating a high performance culture. 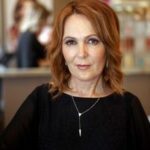 Diana has been hairdressing for 35 years and has owned Reds hair salon for 25 years. 1. Have a clear vision that everyone buys into. 2. Define your team values. Make them real and visible. For us it’s important for everyone to show respect to others and their environment. High trust, high accountability, complete commitment to what we’re doing. We are all really clear about the ‘Why’ or purpose behind what we do. As much as the cut, colour or retail product we’re also selling people confidence and feeling good about themselves. I think this needs reinforcing every day. 3. Ensure everyone on your team knows what teamwork means. 4. Establish a clear code of conduct. Define the parameters and behaviours you expect your team to adhere to. Get it out of your head and record it somewhere. (Policies and Procedures) Your team need to know what is expected when they come to work each day. 5. 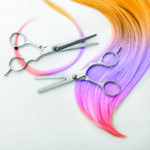 Define, nurture and develop your salon culture. As a salon owner or manager, it’s important you lead by example. 6. Ensure there’s a good flow of information around your business. At Reds we have morning huddles each day, a longer team meeting fortnightly along with regular one on ones. We also hold a two-hour team meeting every two months over breakfast at my house. We hold an annual two-day retreat to redefine our team vision and set goals. I sometimes bring in others to focus on things like wellbeing and financial fitness. I schedule all these in at the beginning of the year, along with technical training. 7. Train your team in conversation skills. Training is not just about teaching someone how to do a really good haircut (or shave, or beauty treatment). That’s important, however, it’s only part of what makes a stylist great. Creating a rapport and building strong relationships with our clients through excellent communication is a skill that can be learnt. In addition, it’s vital that our team know how to resolve conflict in a positive way. 8. Look for ways to reward your team not just individual results. 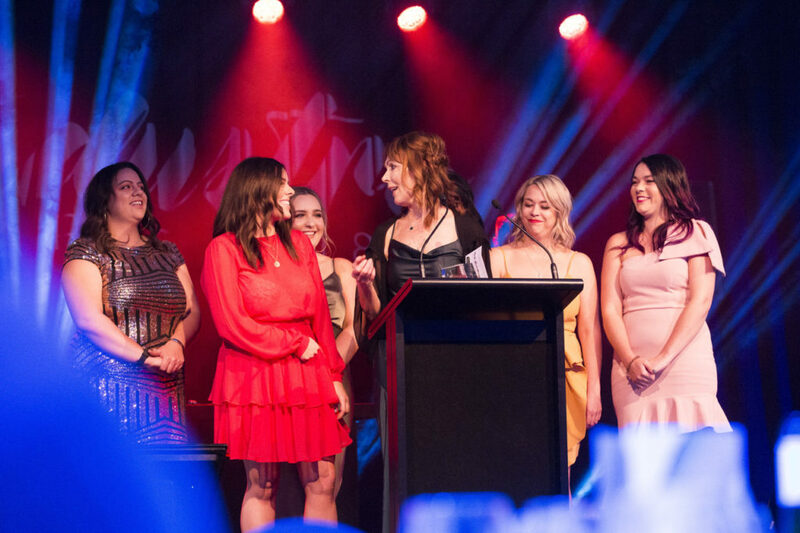 This year my team accompanied me to the Industry Awards ceremony in Auckland. We made it our Christmas party. We paid for our trip with the incentives we run specifically designed to promote fun in the salon. Diana thanks her team as she accepts the Workplace of the Year award. 9. Look for ways to develop passion in your team. Discover what drives your team members individually and encourage and support them to achieve their goals. 10. Look for the best in your people and always acknowledge and celebrate positive behaviour and results. Appreciate each other, catch people doing cool things. I’m really proud that our whole team do this. © HITO. New Zealand Hair and Beauty Industry Training Organisation. All rights reserved.